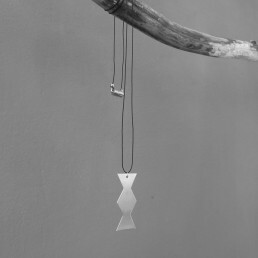 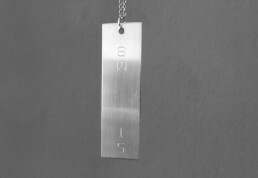 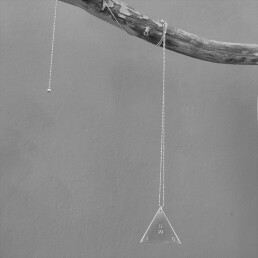 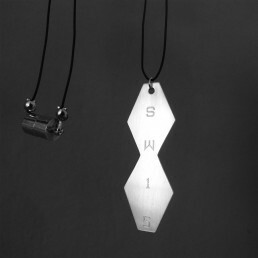 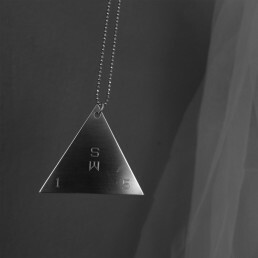 For the 15th edition of SUNWAVES Festival – one of Romania`s biggest and most appreciated electronic dance events, Vika created a limited edition series of silver pendants, engraved with the SW logo. 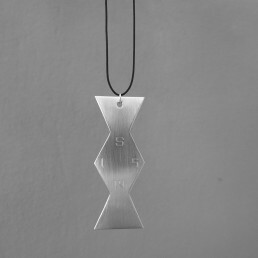 As an international festival, Sunwaves brings together music aficionados from all over the world – thus Vika wanted them to wear a special symbol of the Romanian culture. 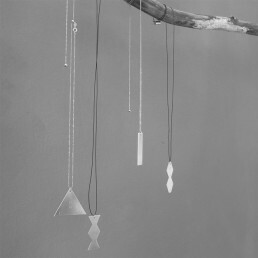 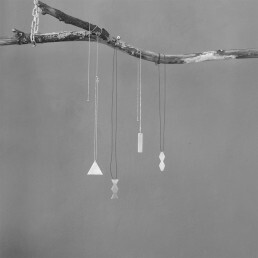 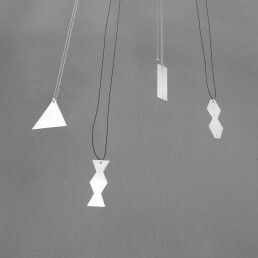 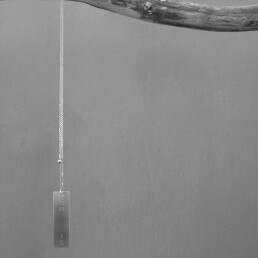 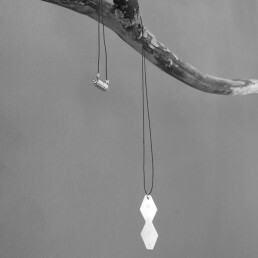 Two of the pendants were inspired by Constantin Brancuși`s famous sculpture ”The Endless Column”, which idea was transferred into a continuous minimalistic shape.